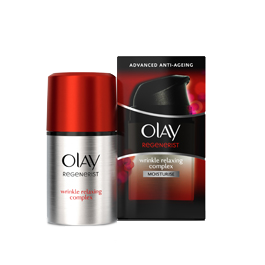 Olay Regenerist's wrinkle relaxing complex helps to comprehensively fight the look of fine lines and wrinkles by combining Olay moisture with advanced micro filler powders to help smooth skin's surface, instantly relaxing the appearance of fine lines while the formula, with biopeptide + B3 complex, hydrates and helps reduce the appearance of wrinkles over time. - Instantly reduces the look of wrinkles better than a cream costing over £600*. - Over time, it helps reduce the appearance of wrinkles. - Dermatologically tested and Non-Comedogenic. Smooth over cleansed face and neck twice a day, focusing on areas of wrinkles and deep lines - the cashmere soft formula gives an ideal satin finish and is suitable for daily use. 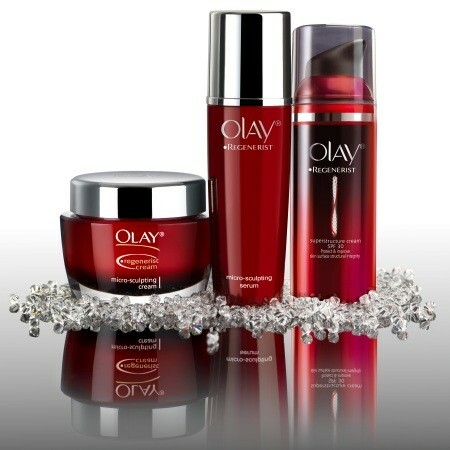 For even better results, use with Olay Regenerist 3-Point Super Serum for an all over smoother, firmer look. Reasonable price and some impact. A strange after feel on the skin. I found this product okay but without any real impact. The complex has a strange texture, light but with persistency that I found unpleasant and whilst it absorbs reasonably well it leaves a residue than I found noticeable for a long time. It has a nondescript scent which does have a slight sweetness to it. There was some temporary impact but nothing too noticeable and whilst the price isn't high I wouldn't recommend the product. 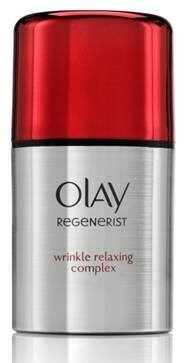 I love the Olay Regenerist range, and this didn't let me down. A light, pleasant fragrance. The cream has a rich, silky texture that leaves the skin feeling velvety soft and smooth. Non-greasy and absorbs quickly. Helps to reduce the appearance of fine lines and wrinkles, but don't expect miracles. Quite expensive for daily use. An effective moisturizer that reduces the appearance of fine lines and wrinkles while leaving the skin silky smooth. Easy to apply. 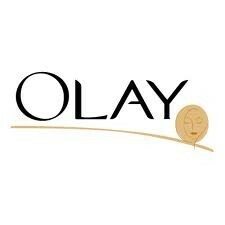 Olay has come up with a great anti ageing remedy. After using for the first time my wrinkles did appear to look smoother. It has powerful ingredients which are not harsh on the skin. My skin overall seems to have improved after using only 4 times. The biopeptide +B3 complex formula also hydrates and smooths the appearance of fine lines. It doesn't get rid of wrinkles but it certainly improves the look of them. A moisturising cream that helps reduce the appearance of fine lines and wrinkles. Easy to apply and sinks in quite quickly. Make up goes on easily afterwards, with no caking or drying. You can see a difference after just one use.